What this famous adage suggests is that as compared to simply donating necessities to survivors of disasters, it might be better if ways of restoring and improving their lives are created. Robin Low, co-founder of Social Innovation Lab and Relief 2.0 is doing just that. By launching Solar Forward, an initiative aiming to provide 500 rural families in the earthquake-striken Gorkha district of Nepal a means of sustainable energy through the gift of solar kits, he wishes to give the survivors a means to earn additional income for themselves, and at the same time give them back their independence and dignity. 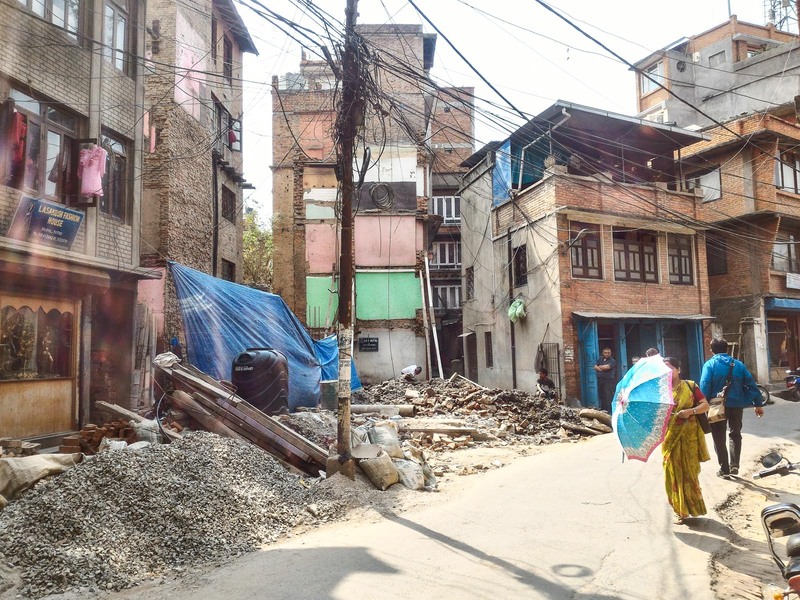 The inspiration for the solar kit came when Robin was in Nepal, on the front line of helping survivors after the disastrous 7.8 Magnitude earthquake in April 2015. He found the lack of action by the authorities in spite of the huge amount of money pledged by donors discomforting, and decided to take matters into his own hands. With fuel and energy shortage all around the country, survivors do not have a means of accessing electricity. 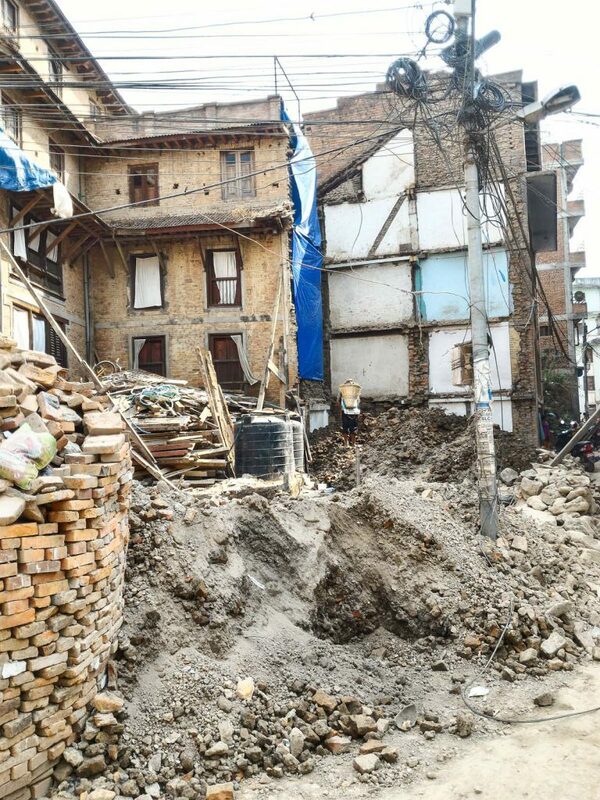 Government subsidies provided for the rebuilding of houses were said to only be able to cover the full heights of the houses, but not the roofs. The costs needed for the installation of electricity was also not considered. Not wanting to leave survivors to helplessly fend for themselves from poverty and the dark nights, Robin met up with various NGOs (Non-governmental Organisations), and found out that many of them felt that light and phone charging was a dire need of many in the rural villages. 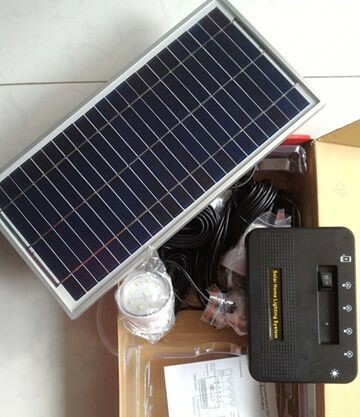 According to its GIVEasia page, the kits are said to consist of an 10W solar panel and 3 highly efficient LED bulbs. 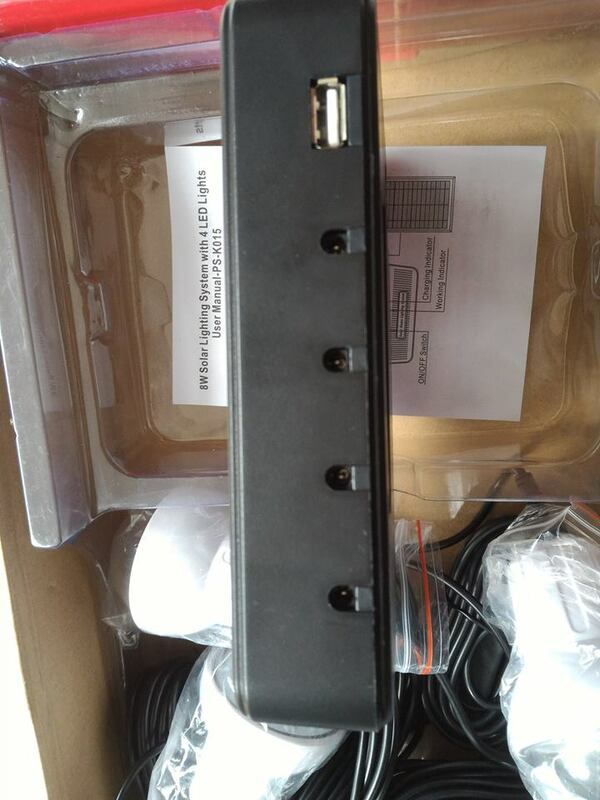 A controller with a USB outlet and adapters also allows users to charge various cell phones. The kit costs about US$50 (arriving in Nepal) and requires 8 – 10 hours to charge, providing 1 bulb 24 hours of energy or 3 bulbs 8 hours each. As many tech-based projects, the road to implementation is always ridden with high monetary costs. Initially finding the costs of producing a single solar kit prohibitive in fulfilling his intentions, it was only until he revisited the idea again last year that he found out that their prices had dropped to below US$50. Robin then collaborated with Third Wave Power, a Singaporean company, and still plans to continue refining the kits to better serve the needs of their community. The initiative will also work via a pay-it-forward system. According to their GIVEasia page, active recipients who have the potential to earn more will be asked if they are interested to help their fellow villagers by working extra hours at the night. These willing parties will then be given the responsibility to work harder to earn more (an average of US$1 a day for 2 months) so that other families can reap the benefits of the solar kit as well. Robin reveals that there is a larger plan after phase 1 is completed. “After the 500 kits, I’ll have a good idea on how much the kits will cost with all customs tax and logistics included. I am currently speaking to some foundations and World Vision on getting bank guarantee to allow others in the village to get loans to purchase the solar kits. I also intend to follow up on the recipients to study the dynamics of the villages and how many of the recipients actually followed through, and saved enough money to buy another kit for someone else in the village, thus continuing the Solar Forward Model. Through Solar Forward, Robin also wishes to champion a new approach of supporting marginalised communities. He states his hopes to promote a new mindset, “to change the current “Donor – Recipient” model to one that is “Conscious buyer – Generator of wealth”, which brings us back to the proverb – instead of donating your money to a cause you cannot see the impact of, pledge your support by giving those in need a chance of surviving and thriving independently. Interested in being part of the movement and being a conscious buyer? Head on to Solar Foward’s GIVEasia page and help them reach their goal of helping 500 Nepali families!